Social media and the availability of live race tracking is central to the experience of athletes in mass participation events. Our social media service provides a seamless interface between your event, your athletes and your spectators and sponsors before, during and after the event. 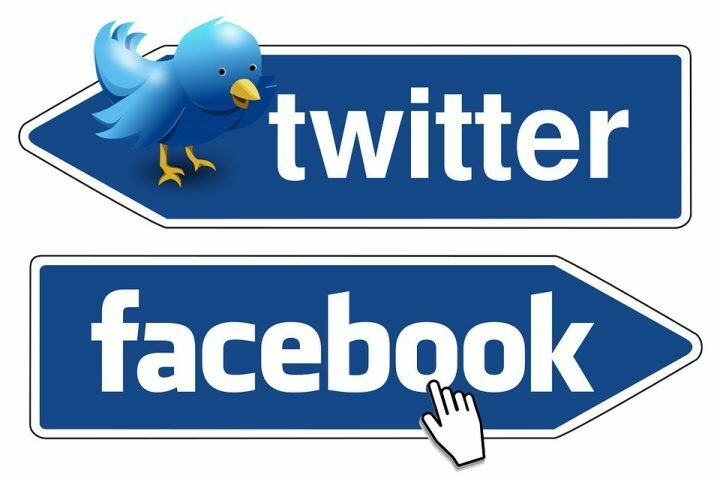 Our centralised service provides outputs to facebook, twitter, a desktop tracking app and our free to download mobile app. Using the platform of their choice athletes, event organisers, media teams and spectators can now track race leaders and individual participants in real-time, wherever in the world they are. Live posting to Facebook and twitter. 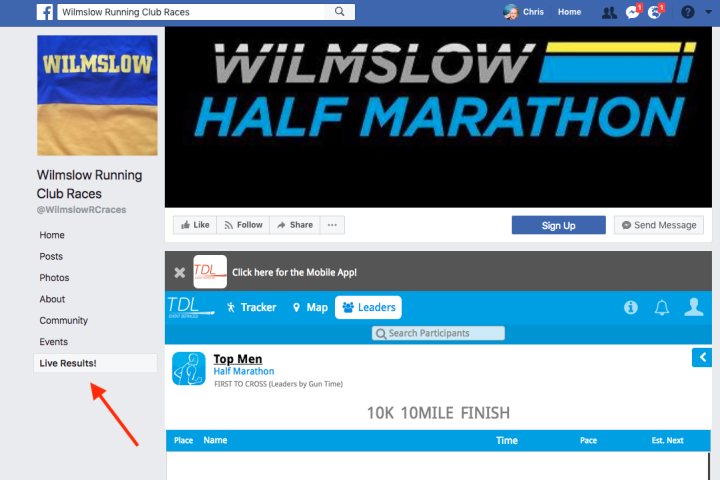 In the run up to your event participants can claim their social media profile in our tracking app to receive live updates to their social media profile in real time as they take part. 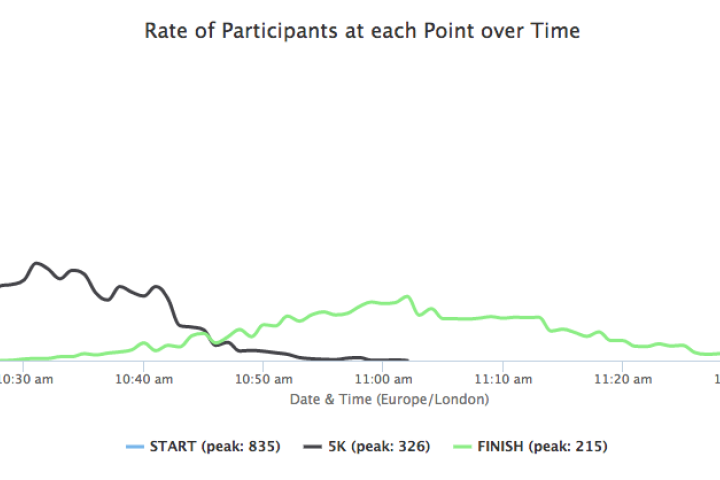 The system also predicts pace, so spectators can see when they are expected to arrived at specific points on the course or at the finish. Each live post to facebook or twitter can be formatted and brand to suit you and your sponsors' needs. Non-participants can also use the app to choose to 'follow' one or more athletes and have their times appear in the social media feeds. In a recent event with 10,000 runners, over 25,000 live notifications were delivered to social newsfeeds during the event and the app received over 100,000 unique visitors from 4015 cities across 127 countries. Our live tracker can be easily embedded in your event website and as a menu item on your event facebook page. By enabling the tracker on your own website and facebook page you have the opportunity to drive visitors interested in the event to your online presence and provide them with real-time tracking and results as well as race info, sponsor ads and route maps. The tracker is easily embedded on your website and facebook page with our simple step by step instructions. The whole process takes just minutes to set up. Our live tracking app is available for free on both iOS and Android platforms and has a 5 star rating on both. This app includes all the events for whom we provide social and live tracking services. We also offer a service to provide a branded app for your specific event which has all the functionality of our full app and is made available in mobile app stores. Given the traffic that these apps can generate a branded app can offer a significant brand benefit to sponsors above and beyond the ad spots within our standard social app. 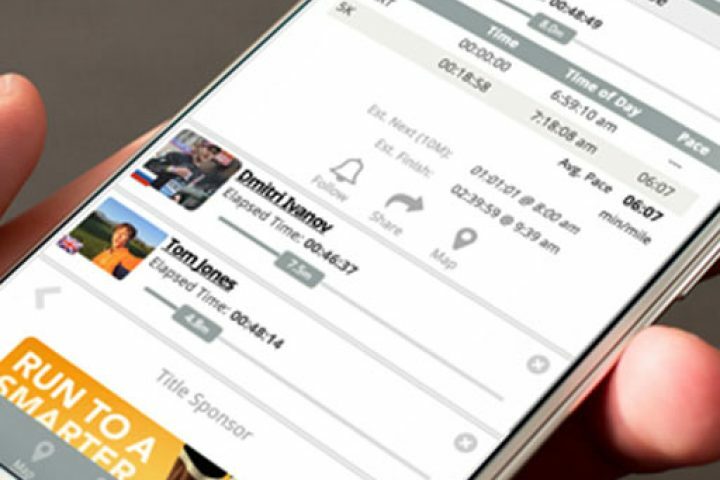 For those events who run a race series we can also provide a specific app for your series, with all the same functions but to include live tracking and results for all the races in your series. Our social app platform has a built-in reporting feature which provides a detailed set of both marketing and operational statistics to authorised users in real-time. In addition to traditional traffic and demographic analytics the dashboard provides information on advertising impressions/click throughs, social shares and push messages across different platforms. For event organisers the built-in reports showing flow of people over timing locations can provide invaluable insight when planning event safety, ingress and egress of participants from sites, traffic management and road closures. 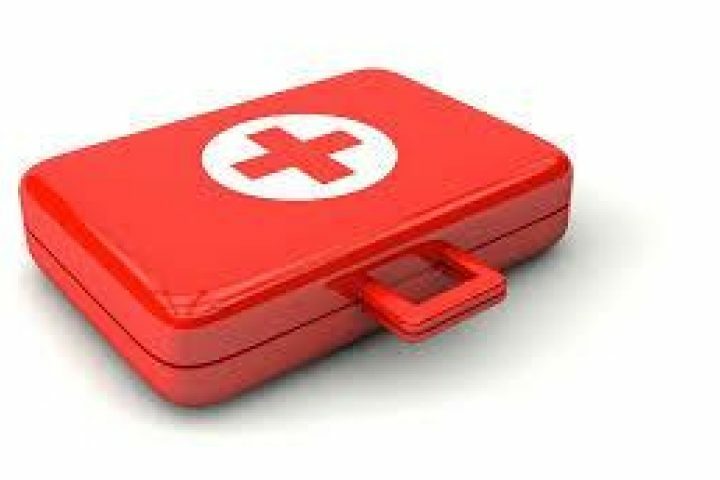 As an add-on to our mobile and desktop tracking app we now offer a medical tracking system enabling first aid staff and marshals to record check-ins/check-outs for patients being treated on course or in medical tents. User accounts with special permissions can use the medical tracking tool from our mobile app on iOS or Android. Entering a medical check-in is quick and easy. The app is capable of scanning QR or 2D barcodes on bibs via the phone camera or by manual lookup of name or bib number. Upon scanning, the medical staff can perform check-ins, view the history or pull up profile details such as an emergency contact number. This additional tool makes use of the existing entrant database and tracking platform to provide actionable insight for event staff without having to maintain duplicate or manual records.